Admit it. SEO, especially on page SEO is nerve racking. It needs to be done it every now and then to keep the web page floating on the top search engine results. Whether you like it or not, on page optimization has a long list of tasks to be checked off to make your website search engine friendly. Right from optimizing headers tags to URL structuring; the list of tasks is so long that it is easy to lose track of them. But should you lose track? We got you covered with this checklist for on page SEO optimization. 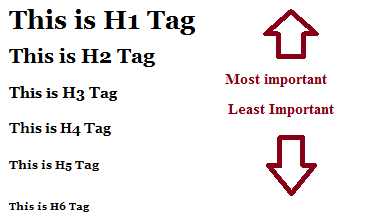 Title tag is a critical factor that can make or break the page ranking. As a thumb rule, optimize your title tag with the primary keyword. Ideally, the keyword should be placed at the beginning of the title so that search bots will crawl them easily adding more weight-age to your page. A common mistake that most Digital Marketers make is to rely heavily on keywords and thereby ignoring its readability. Remember, you might be optimizing a page for the search engine, but, end of the day it is going to be read by a human being. Hence, it is vital that you modify the title tag containing the keyword for readability. Make sure you include verbs or adjectives that will add more readability and meaning to the title. Images, videos, GIFs, etc. are great. They engage, entertain and educate visitors about your product or website easily. Nevertheless, do not overdo it. When you use multimedia, you are decreasing the scope to use text where keywords can be inserted. This can tip the scale of your keyword density thus impacting the overall ranking of your website. Hence, make it a point to use multimedia, but only where it is essential and warranted. Keywords attract search engines to web pages like iron to a magnet. Now, keywords are bits of iron pieces scattered throughout your web page. If they are bunched together in a single location, chances of your web page surfacing higher in the search engine are difficult. The key to gain maximum leverage from your keywords is by positioning them strategically on the web page so that each section of the page receives more or less same keyword density. On the onset, you can place keywords in page titles, URLs, meta descriptions and in page content. While for other sections keyword can be placed preferably in the beginning, in content it has to be placed somewhere within the first 100 words and in more or less equal distance across the content for maximum search engine friendliness. Since 2015, websites that are not responsively design, or not friendly for use in mobiles rank lower than those with a responsive design. The reason is in plain sight. Google and other search engines want to give customers the best visual experience possible, which responsive design does. Hence, if your website is yet to be optimized for mobile responsiveness, do it now. Later can cost you a serious dip in the search engine ranking. Want to add more credibility to your website and its internal links. Well, don’t hesitate to use outbound links to sources and mentions. Similarly, don’t forget to add 2 to 3 internal links for every post. Wikipedia a great example for internal linking. It gives users quick access to information and also helps rank your web page higher in search results. Page loading speed is time duration taken to load the page once the visitor logs in. your website’s page loading speed can slow down due to several bottlenecks like heavy graphics, applications that run in the background, junk codes and so on. Your website page loading speed can be optimized with CDN for rich content distribution, sprite images to compress image sizes, lazy loading of images, etc. All these tactics can reduce your website page loading speed to under 3 seconds thus helping you rank higher in the search engine results. Indirectly, social sharing can boost your search engine ranking. Social websites are breeding grounds for viral topics. They can help spread news, articles, blog posts or any digital content go viral within moments. On-page SEO is easily said than done. It is a mire of difficult tasks which need to be addressed one at a time. Hopefully, these tips will help you wade through them and make your website rank higher above the usual websites. And, ensure that you don’t dwell on the results for long. 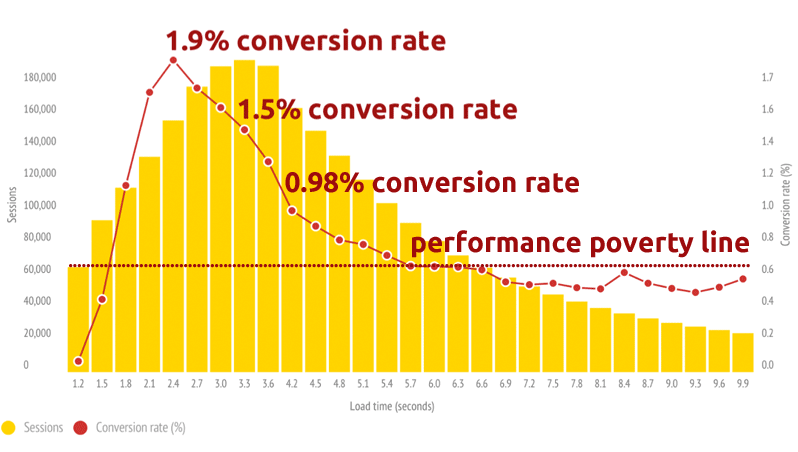 On-page optimization is a continuous process. It needs to attend to on a regular basis to sustain the page ranking. Major Signs To Know That Your eCommerce Website is a Success!